Waldo County Sheriff Jeff Trafton. Waldo County voters decided to stick with what they knew when it came to the race for county sheriff, re-electing incumbent Republican Sheriff Jeff Trafton by a comfortable margin. It was the first contested race for the office in decades, with Trafton campaigning against independent challenger John Gibbs, a longtime sergeant with the Belfast Police Department. Gibbs had run on a platform of change, saying that he would take a careful look at how certain institutions, especially the Maine Coastal Reentry Center in Belfast, were run. 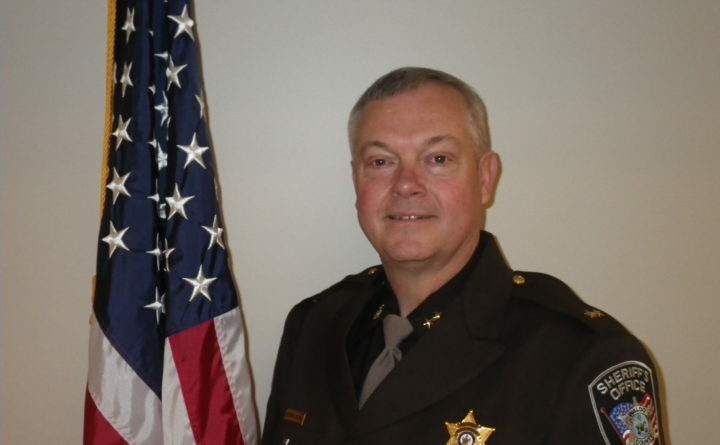 Trafton emphasized the work he has done over his four-year term as sheriff in supporting the center and in his office’s focus on domestic violence. On Wednesday morning, Gibbs wrote a post on Facebook conceding the race and sent the BDN a message about it from his position in a tree stand in Monroe, where he was deer hunting. According to Trafton, he will continue to strongly support the re-entry center, the Waldo County garden project, Waldo County Triad, which works to improve the safety of residents over age 50, and the ongoing work to combat domestic violence.